Venue: Claremont Council Chambers, 308 Stirling Hwy, Claremont. Topic: A Picture Tells a Thousand Words – Photos tell us stories about the past. 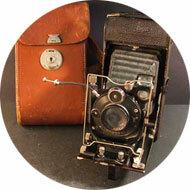 Ernest Lund Mitchell was one of WA’s first professional photographers. 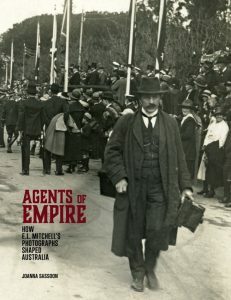 Mitchell’s images have shaped ideas about Australia for 100 years and been part of encyclopedias, text books and newspapers. 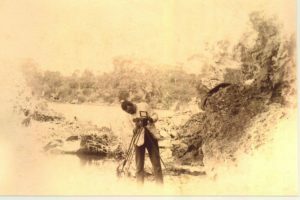 Internationally respected historian and archivist, Dr Joanna Sassoon, will share her knowledge of this man and the impact his photographs had on Western Australia.